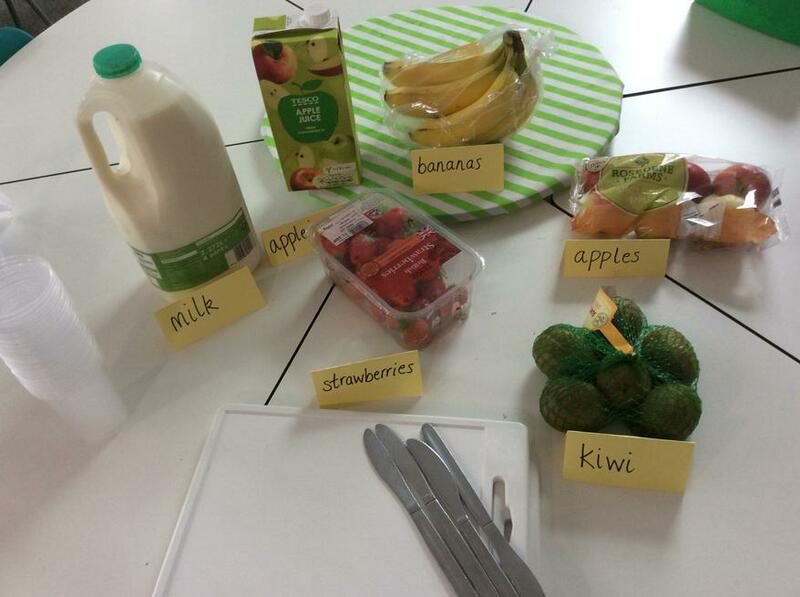 Our first topic this year is, Scrumdiddlyumptious. 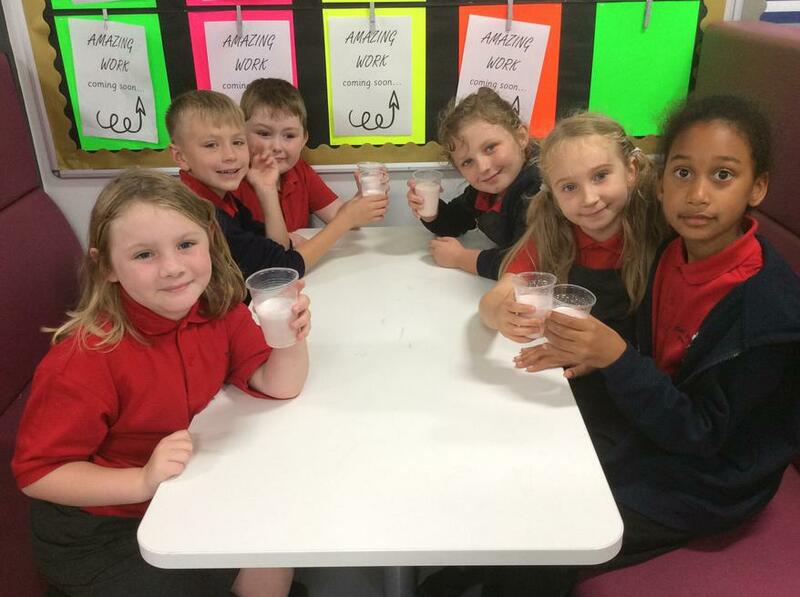 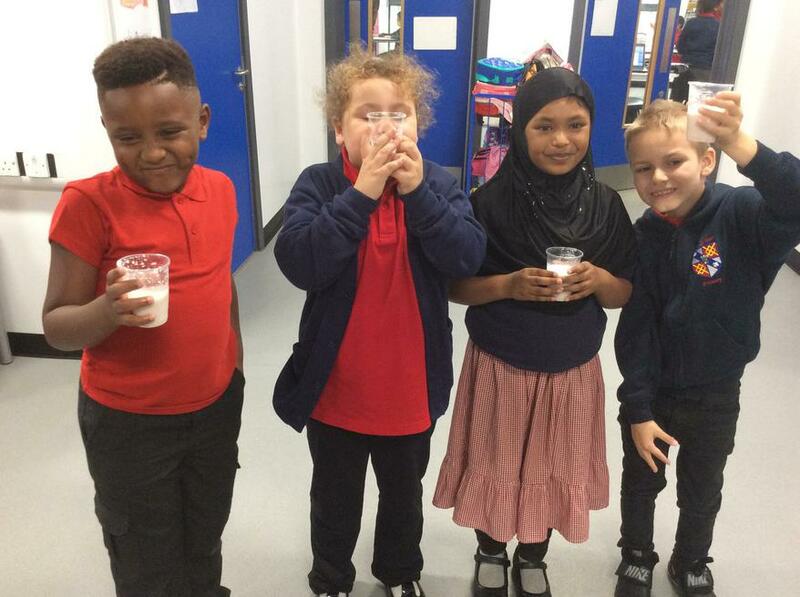 We will be learning all about the importance of healthy eating and also get the chance to make a yummy smoothie..
We made Ice-cream cones in our Parent Morning session today! 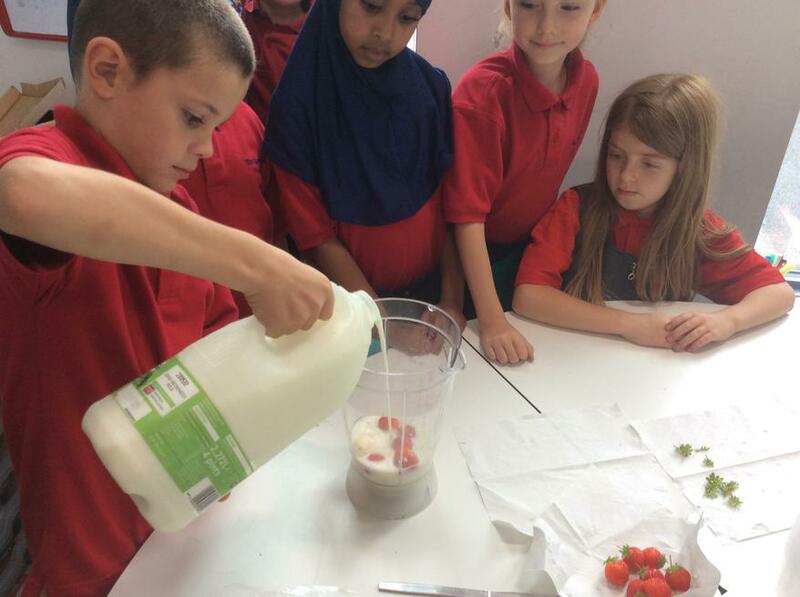 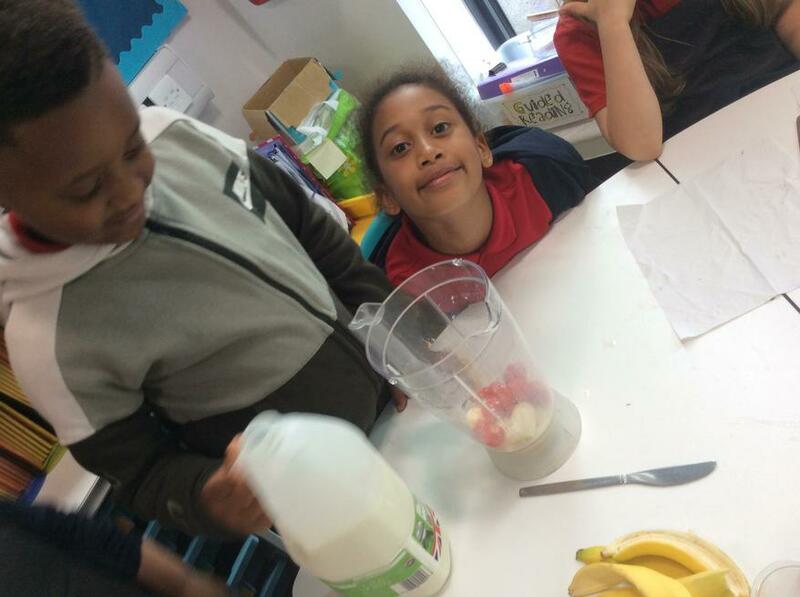 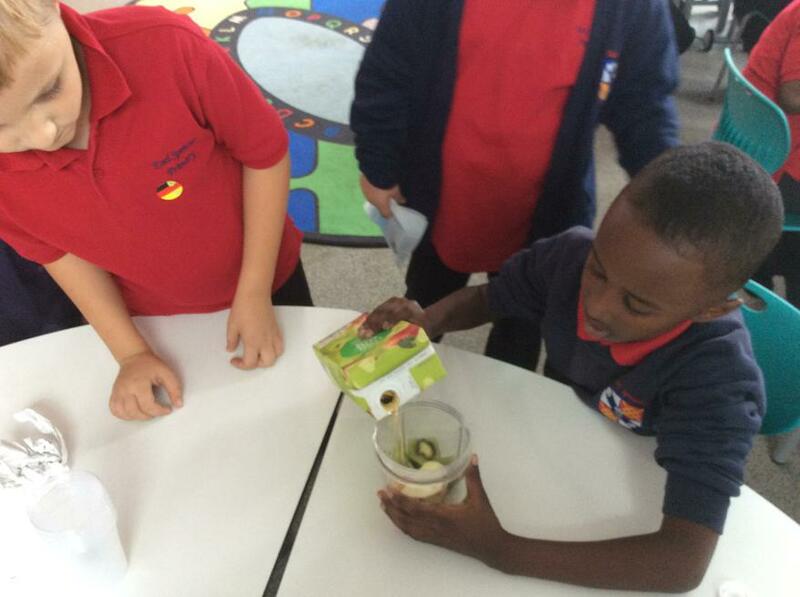 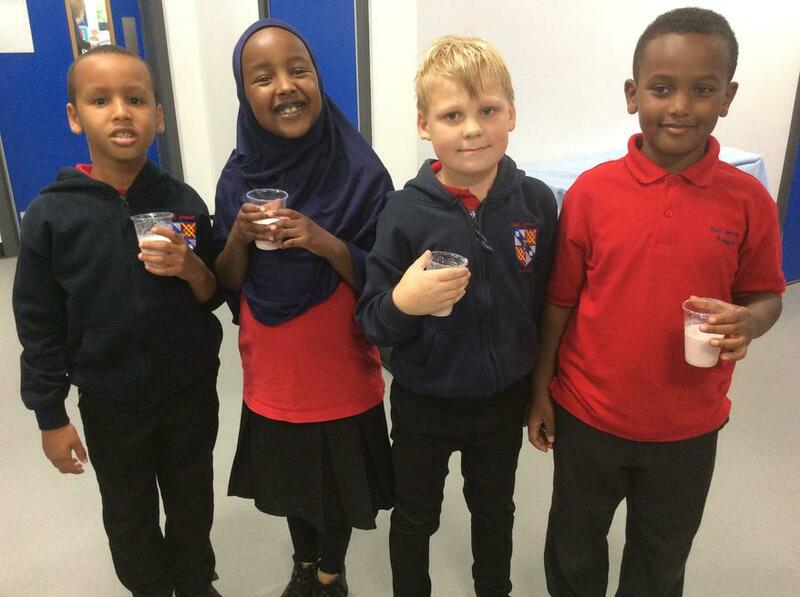 This afternoon, we made some healthy smoothies! 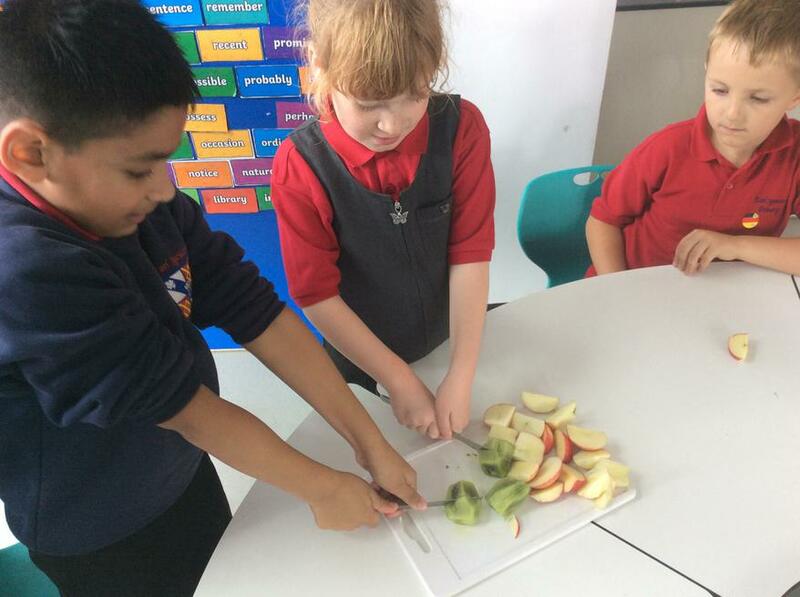 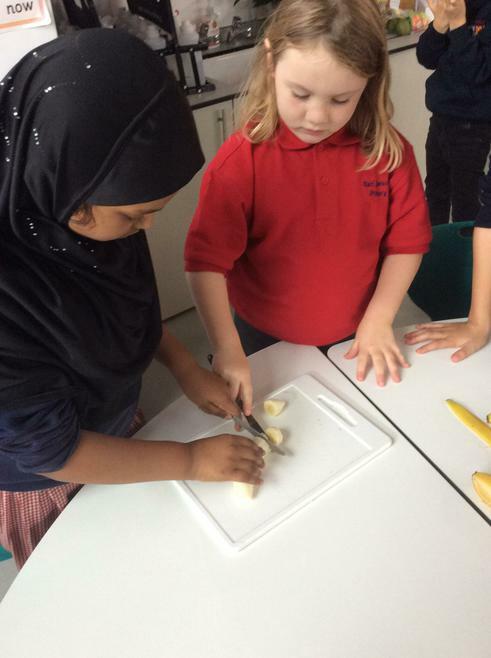 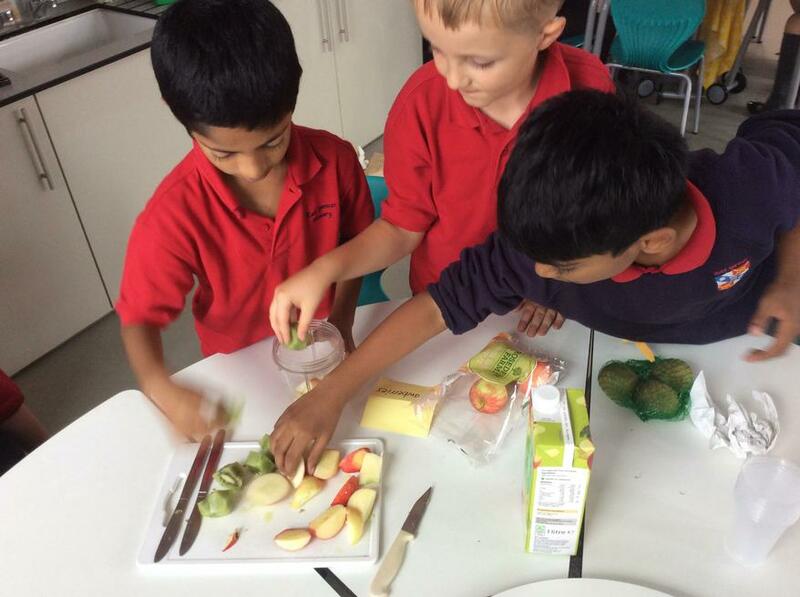 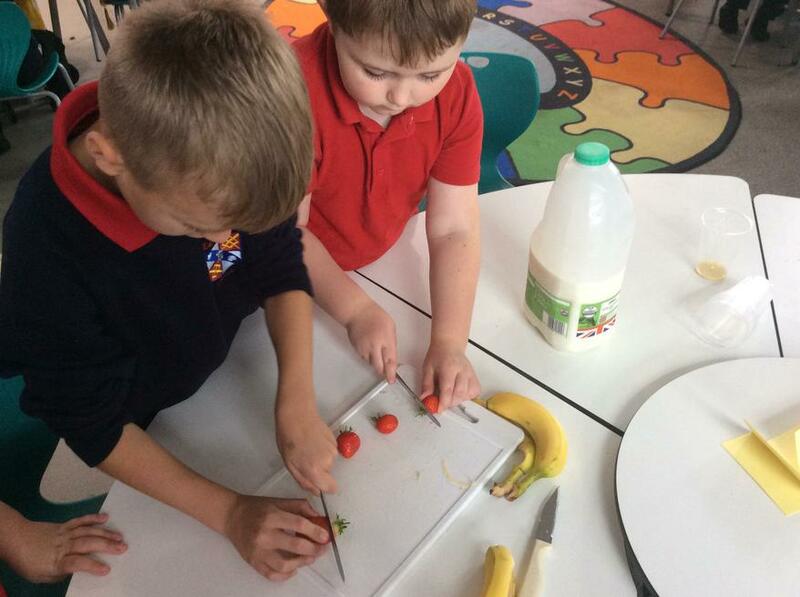 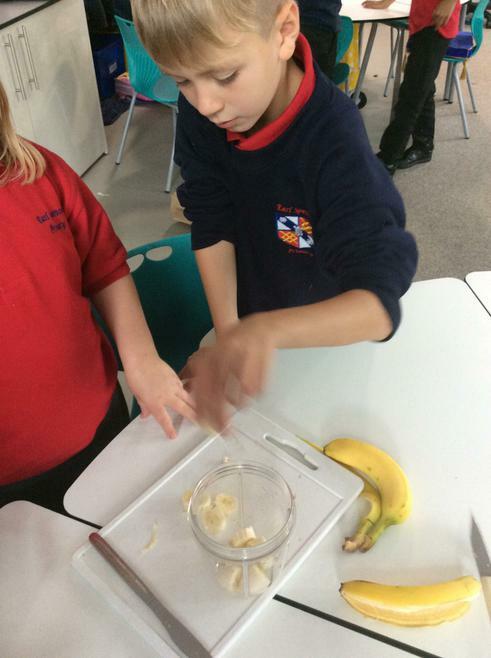 If you would like any of our recipes, please ask a member of Year 3. 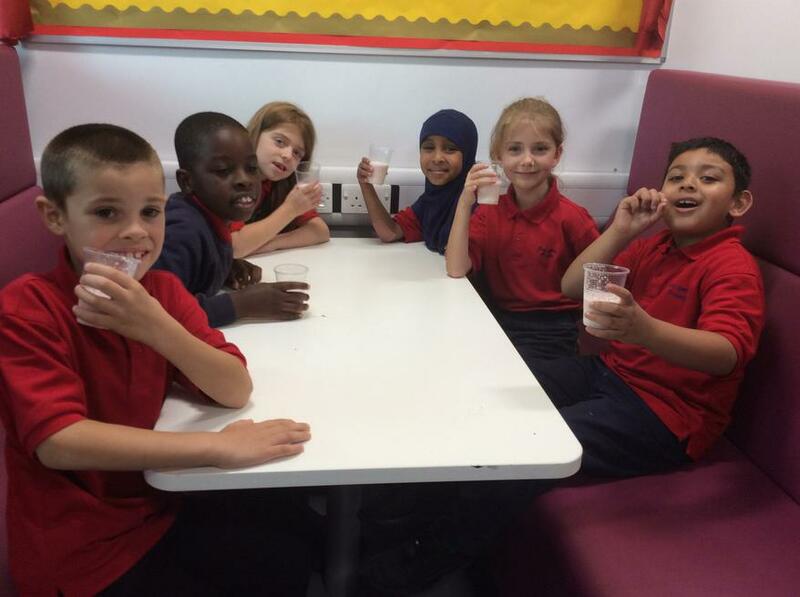 We celebrated Roald Dahl day by creating a new chocolate bar for Willy Wonka's Chocolate Factory!